Let’s go back to 1984. 80’s Music is in it’s high point. All sorts of bands that came out that made a mark on that era. Bronski Beat had a hit song called “Smalltown Boy” and I listened to it a lot. One of my favorites. To refresh your memory, here is the song/video. 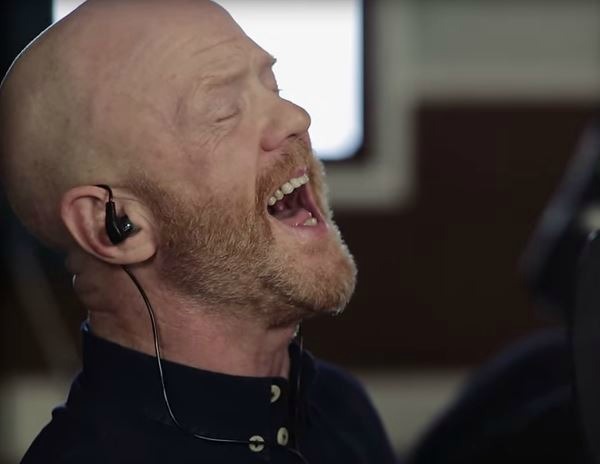 Recently, Jimmy Somerville, the lead singer of Bronski Beat, re-recorded an acoustic snippet of “Smalltown Boy” Listen below and I think you’ll be just as impressed as I was. Damn, that man can still sing. Talk about not losing your vocal abilities over the years. I love the “is it you? ?” “Yeah, it’s me.” How did you find that last video? Classic. I found it some time ago on a music blog. Then forgot about it until I found this most recent video on the same music blog. That song always takes me back to growing up in England hearing it on the radio. Bought the album on vinyl in my early teens. Still play it to this day. And I absolutely love the street performer video. What a classic that is. Bronski Beat made some great music that is still very relevant today. And yes, that street performer is pretty cool.